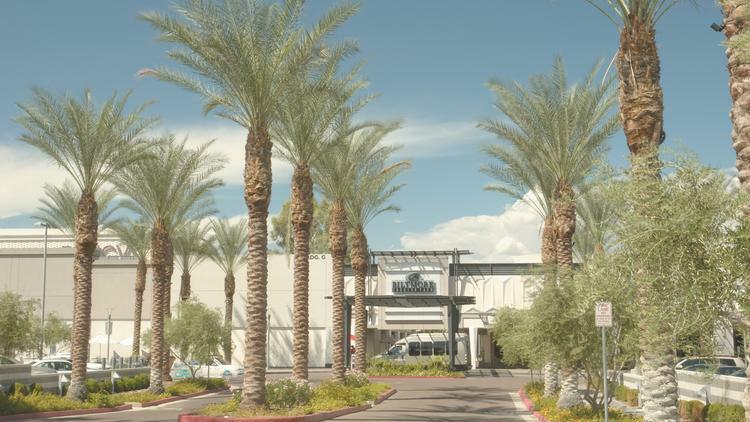 Mall developer Rusty Lyon, founder of Westcor, has died after a battle with Alzheimer's disease, according to The Arizona Republic . He was 86 years old. Lyon launched Westcor in 1964, and was responsible for many of the Valley's malls, including Scottsdale Fashion Square, Biltmore Fashion Park and Metrocenter.